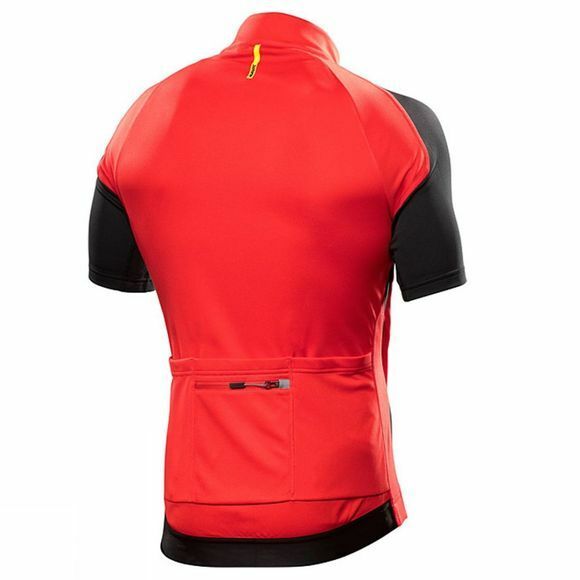 In particular, it’s a jersey made to tackle the sweat you produce on long, hot climbs. 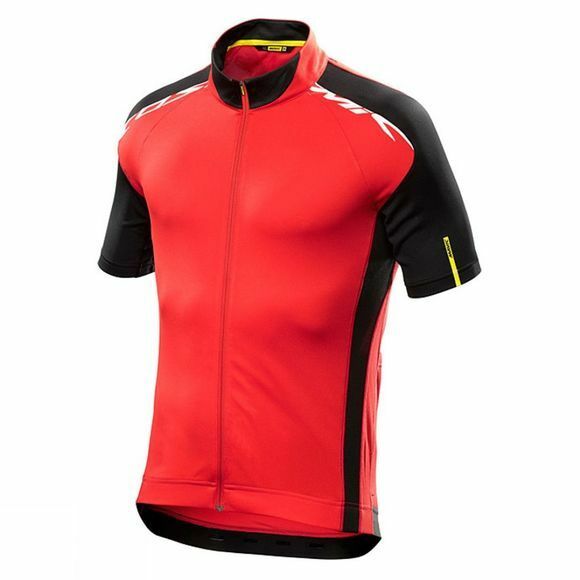 The exceptional moisture management comes from our Wick Matrix fabric, which not only draws moisture away from the skin but is also incredibly breathable. It comes in an understated and modern look – with an ergonomic fit that hugs the body, full front zip with staydown tab and Exo Grip elastic in the waist so it never rides up. It also has reflective highlights and three back pockets, plus one with a zip for keys and valuables. And you get a choice of five colours, so you can choose the one that suits you.